Wettech Africa provides state of the art waste water treatment for both commercial and residential properties. We offer insightful and custom-made designs for waste water treatment plants to help deliver the best output in each individual project. Treatment of waste water helps ensuring the availability of water and is important for our environment. 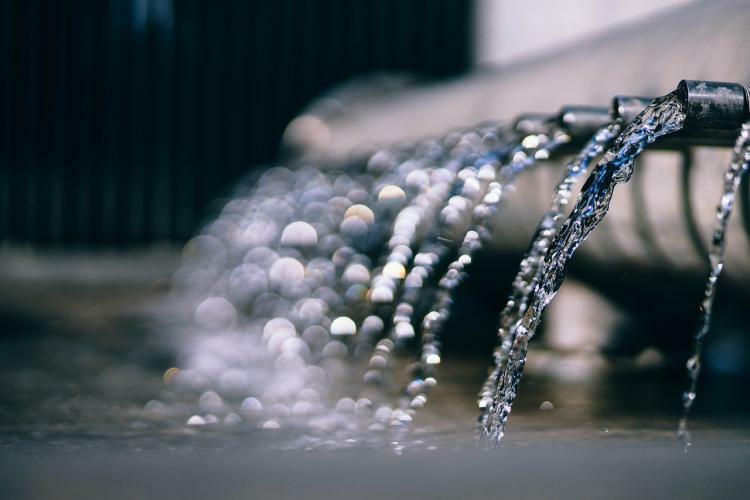 Wettech believes in sparing our limited water resources by reusing properly treated reclaimed water for purposes such as irrigation, washing cars, water features, and even industrial use as specified by the client. The plant is designed for a truck yard which is also an ICDL for 1500 people which operates 24/7 a year. The recycled water is pumped back into the 9-story building and is reused to flush toilets, wash the truck yard and trucks and for irrigation. The plant is designed for discharging water from the hatchery for 103m3 a day. After treatment clean water is discharged into the nearby river. The plant is designed for 1500 people which takes care of all the wastewater from the school and the newly built staff estate which is across the road. The clean water is pumped into the overhead tank and reused for irrigation and flushing. The plant was designed for 5200 people and became the first MBBR system owned by a private company in East and Central Africa. We are looking to expand our activities and are inviting suppliers of sustainable waste water innovations, techniques and processes to contact us for future partnerships. Are you interested? Please leave a message or contact us at: [email protected].